WhatsApp Tricks & Tips : If you want to that How to Hide WhatsApp Online Last Seen, Profile Picture & Status ? (2016). So you are welcome here because we have easy step by steps to Hide WhatsApp Online Last Seen, Profile Picture & Status. For messaging in Smartphone WhatsApp is one of the Best Android App . Too much talk is not liked by everyone that’s why I am going to the main point. So friends here are your tips. 1. Firstly go to WhatsApp Messenger in your Smartphone and run it. Then go to Settings from Right Top Corner. 2. After that go to your Settings then Account and then Privacy and change it to Nobody. 3. Do this task again to hide Last Seen, Profile Picture & Status. 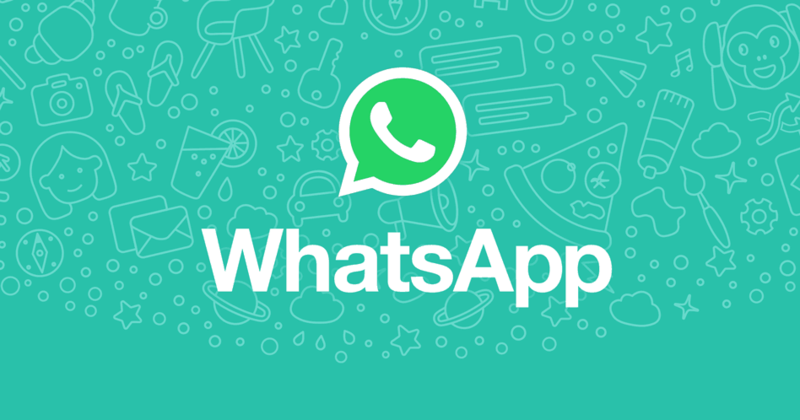 Friends, There are many Tips & Tricks about WhatssApp. This is one of them. Nobody can see your WhatsApp Online Last Seen, Profile Picture & Status with this Tutorial. Please friends comment or give feedback to face any problem or for more suggestions.